sterling silver jewellery york fashion jewellery Sterling Silver Jewellery: 925 sterling silver bracelets and bangles with hearts and flowers Sterling silver jewellery range of Fashion and Danon jewellery. 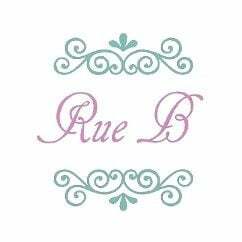 Sterling Silver Jewellery: Sterling Silver bracelets and bangles At Rue B, we aim to include bracelets to fit every style, so you're sure to find something to your taste. Our bracelet collection ranges from dainty chain styles to cord bracelets to chunkier cuffs and bangles. 925 Sterling Silver jewellery: We have a vast range of sterling silver jewellery here at Rue B in York which include necklaces, pendants, bracelets, bangles, long earrings, studs and rings, as well as designs that include semi-precious gemstones, shell and pearls. All the pearls in our sterling silver range are cultured freshwater pearls.